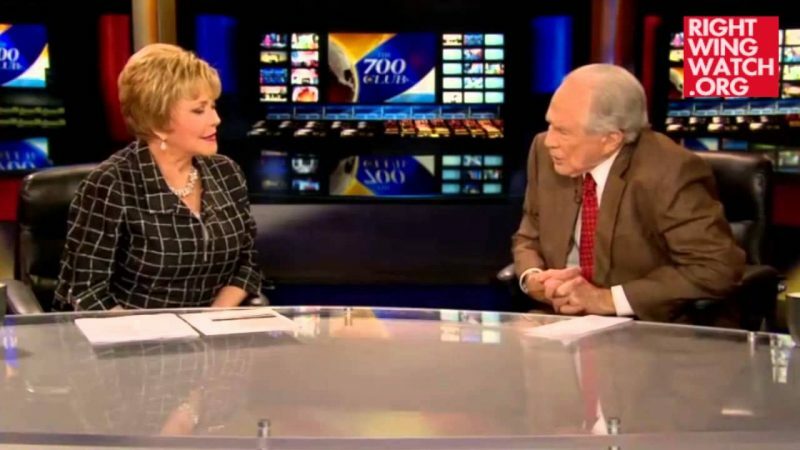 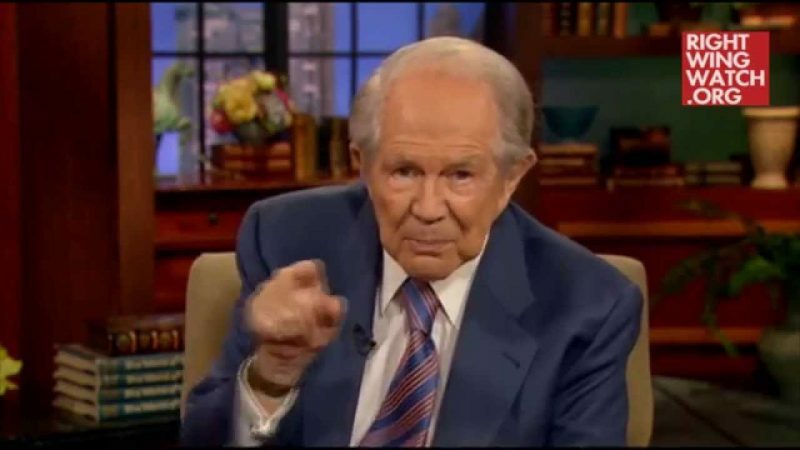 Pat Robertson offered a stern warning today against playing games such as ArcheAge and Dungeons & Dragons, insisting that they may lead to demonic possession. 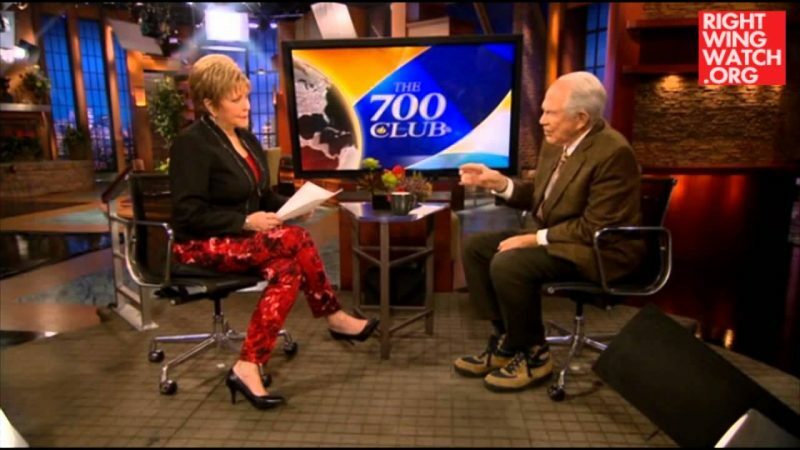 Robertson, who has frequently attacked Dungeons & Dragons, even tying the game to suicide, said on “The 700 Club” this morning that the game led people to do “horrible things and it was almost like an invitation to demonic possession,” while conceding that he has never heard of ArcheAge. 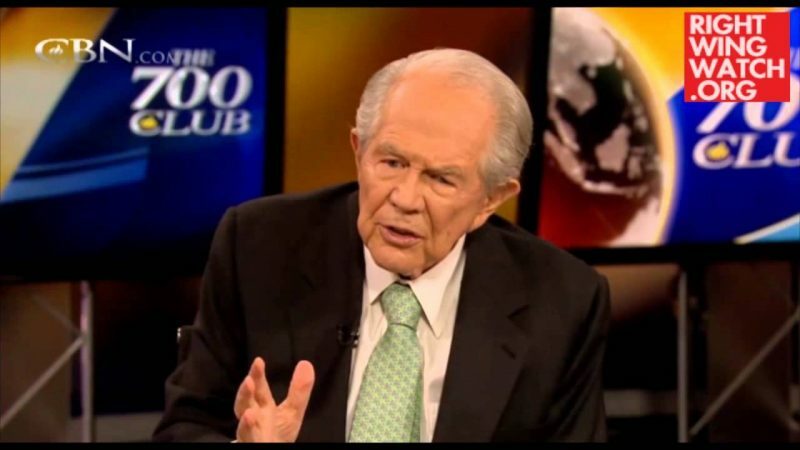 “I think we shouldn’t get ourselves involved in something we are roleplaying a thing having to do with demonic forces,” he said.